MacNaughton also reportedly expressed to Washington Canada's unhappiness that it had been drawn into the dispute, and that several of its citizens are now facing retaliation from Beijing. 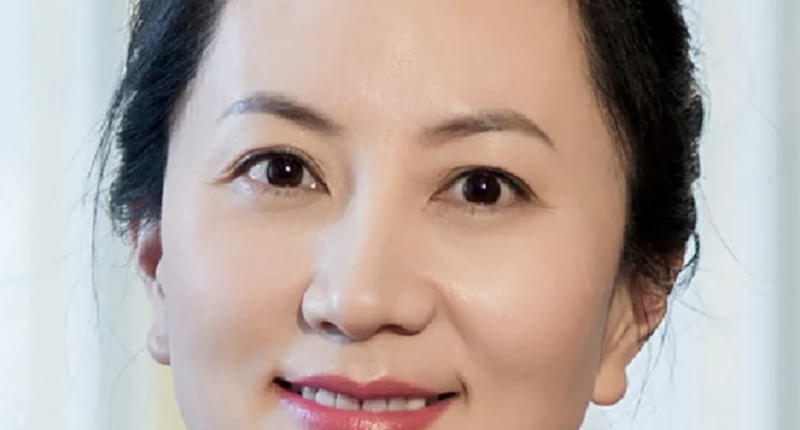 He also said the US had expressed its appreciation that Ottawa would honor the extradition agreement, and said that Canada would continue to press Beijing about releasing Michael Spavor and Michael Kovrig, the two Canadian nationals arrested on vague "national security" charges in the wake of Meng's arrest. In a warning issued after the report, Chinese Foreign Ministry spokeswoman Hua Chunying threatened that China would "take action" in response to the US's decision, adding that the extradition convention was "an abuse" of power. "Everyone has to be held responsible for their own actions. Both the US and Canada should be aware of the seriousness of the case and take steps to rectify the mistake." A Huawei executive speaking in Davos also vaguely accused the US of trying to exercise "supremacy". Deputy Chairman Ken Hu told a panel that no one country should exercise "supremacy" in the global economy, a comment apparently directed at the US and its attempts to push Huawei out of Western markets. "We are at the turning point of the restructuring of the global economy...the current globalization is the result of competition and cooperation based on comparative advantage. It’s not the pursuit of any single country for absolute primacy." Meng's next court appearance is set for Feb. 6, which will be to set a date for her extradition hearing. Once the US submits its formal extradition request, the Canadian Department of Justice will have 30 days to decide whether to approve the request and begin extradition proceedings.